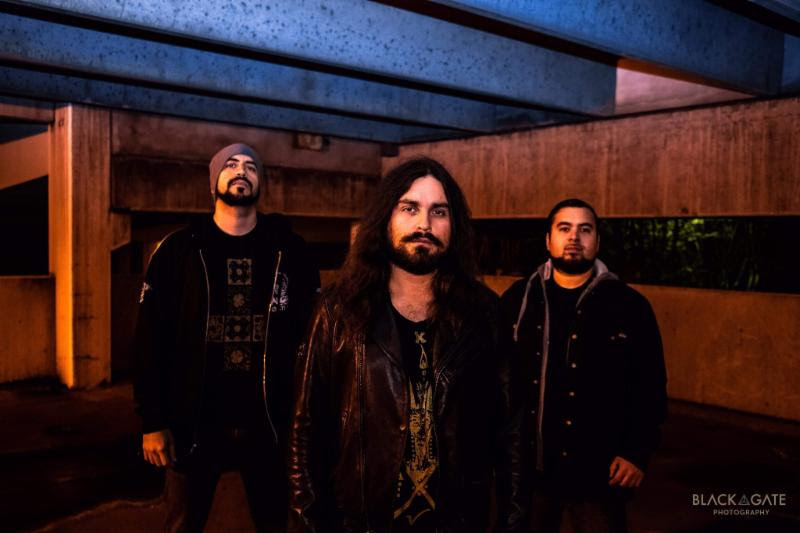 Corpus Christi (TX) – Texas Melodic Metallers FALL have released “Ascend,” the second single from forthcoming EP The Dreamer of Tragedy. 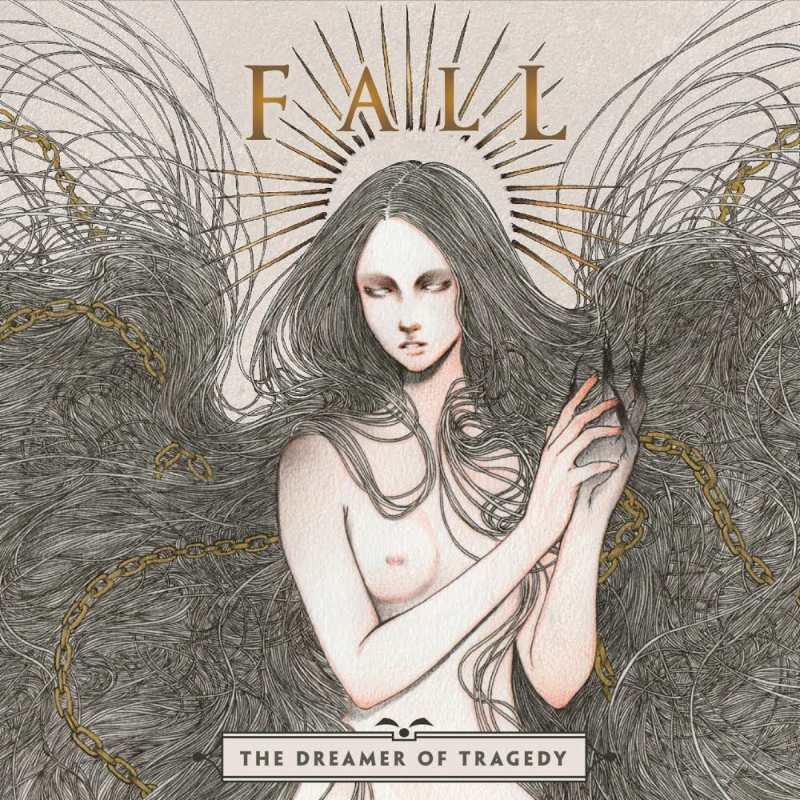 FALL will release The Dreamer of Tragedy on December 21. The first single, “Heir to Silence,” from this follow-up to 2016 full-length The Insatiable Weakness is available for streaming at this location. A lyric video for the same song can be found here.